A unique, large 8-12 oz. 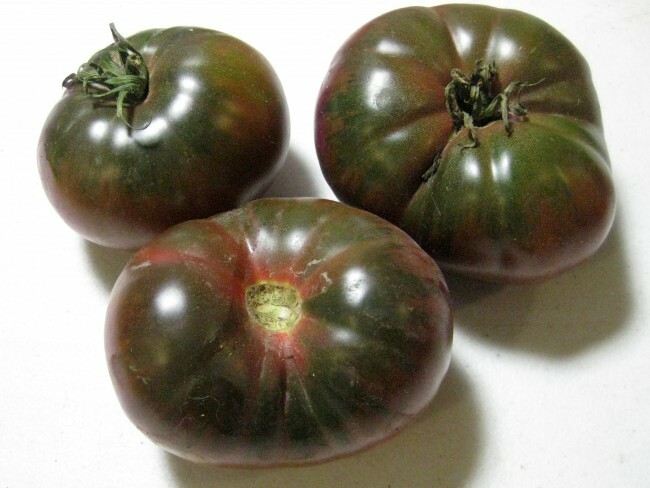 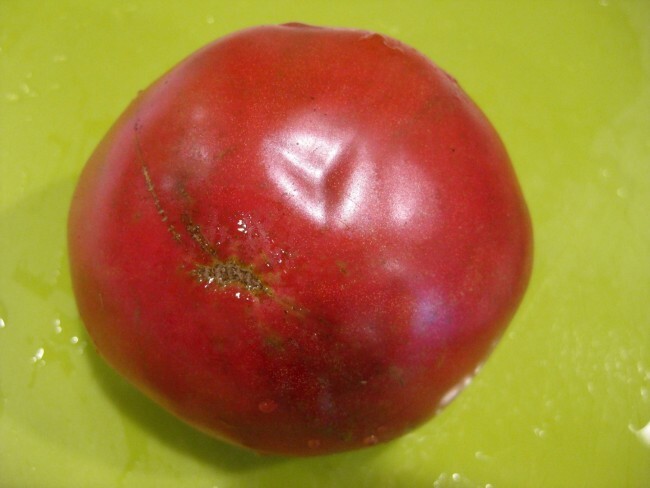 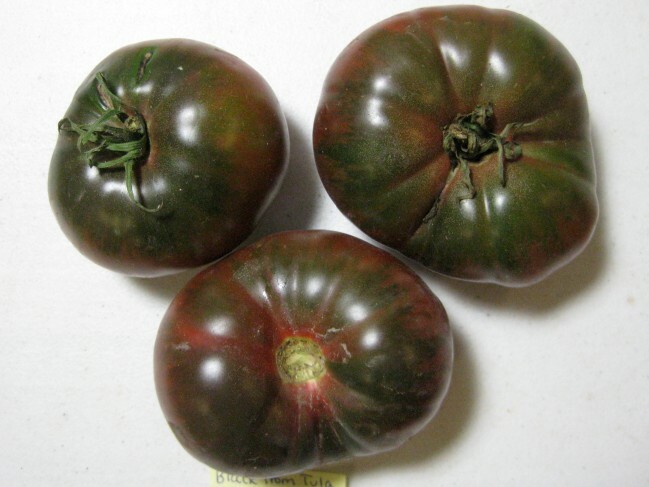 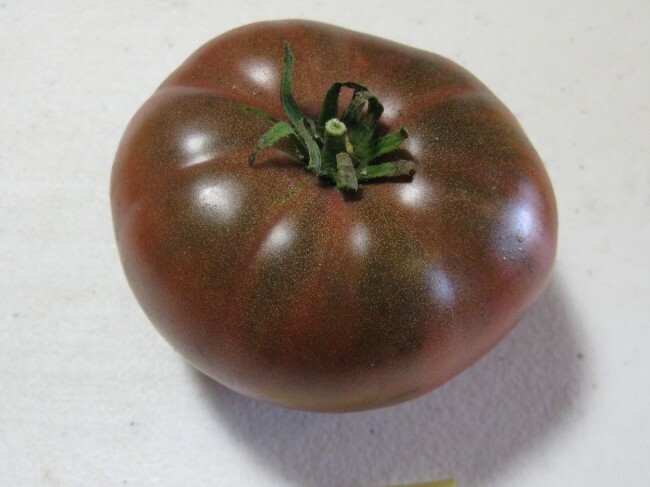 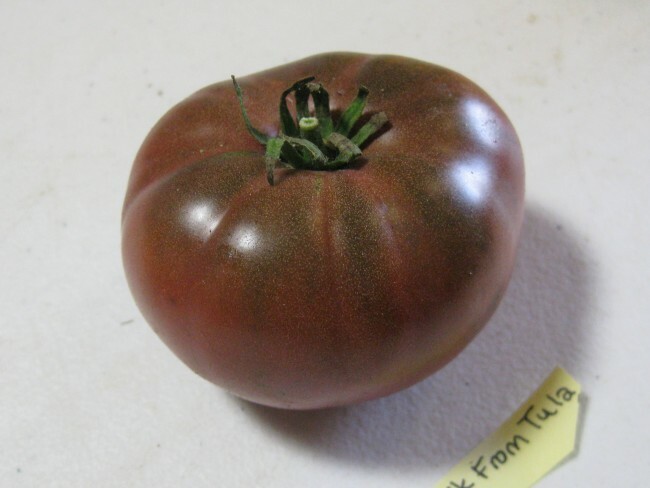 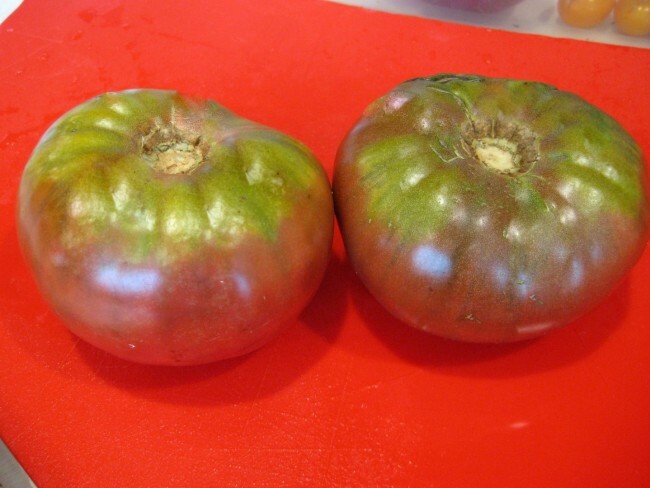 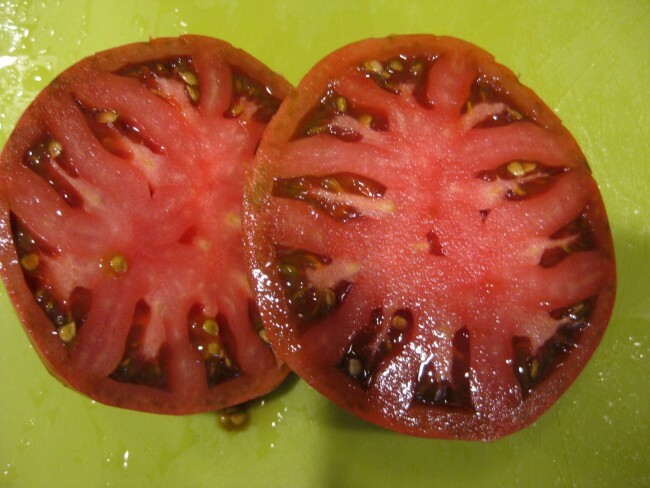 dark tomato exhibiting a rich, deep purplish-brown color. 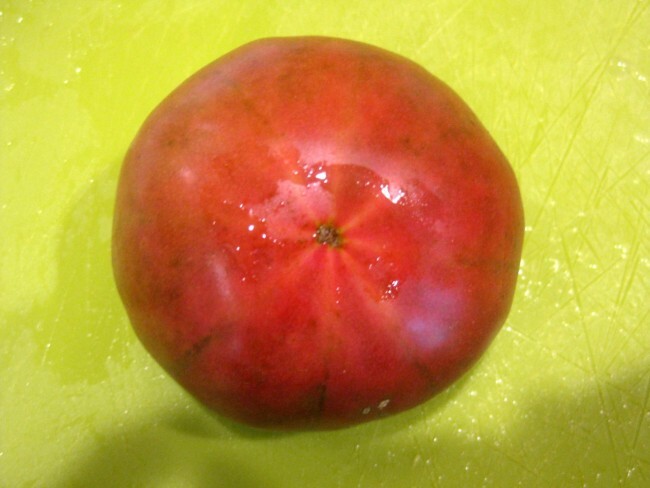 A unique, large 8-12 oz. 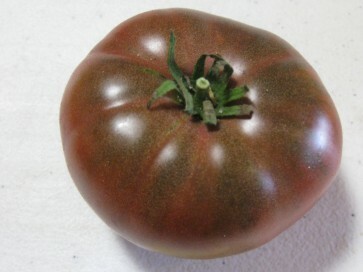 dark tomato exhibiting a rich, deep purplish-brown color. 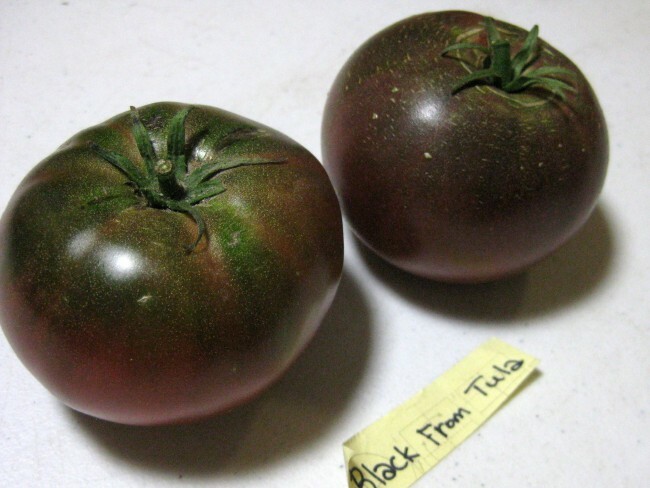 Some seed savers say it is the best tasting of all the dark tomatoes. 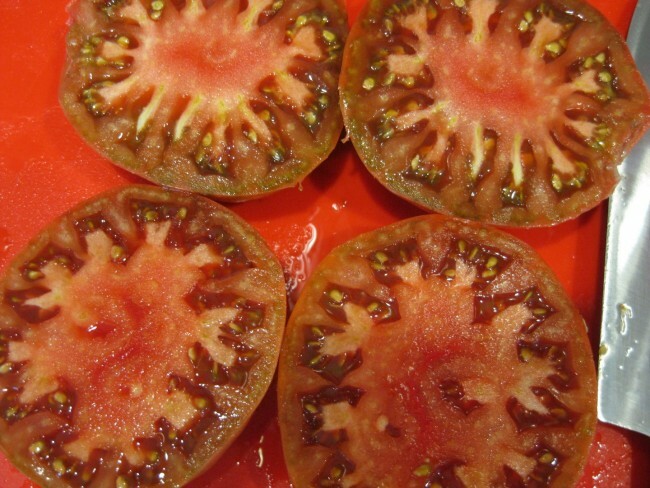 Very rich, old-fashioned flavor, sweet and spicy. 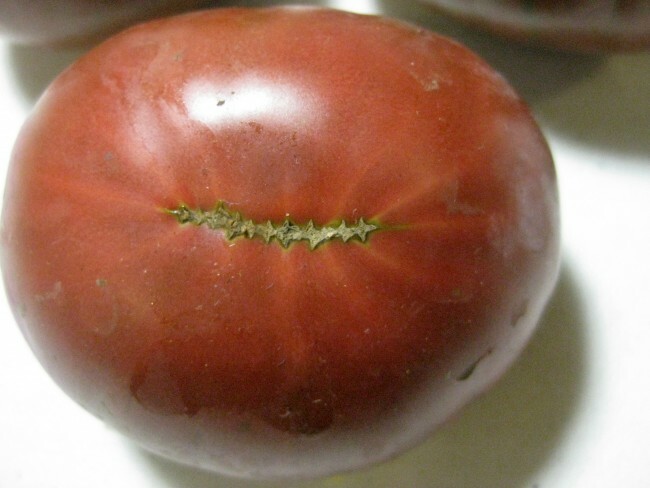 A rare Russian heirloom.